This is Asyraf Chumino. He quit school at the age of 10 to care for his ill mom for 6 years. When his mom got better, he decided to continue his studies. 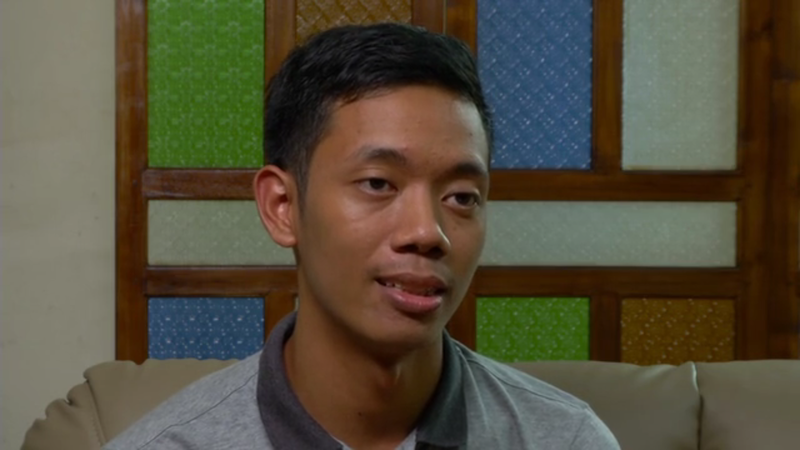 With no PSLE certificate, he had problems joining secondary school. ITE accepted him and in ITE he was awarded Lee Kuan Yew Scholarship and Lee Hsien Loong Special Achievement award. How did he do it?